Amid reports of Mehul Choksi’s presence in Antigua and Barbuda, India on Monday said it has asked the authorities there not to allow the fugitive diamond trader to travel by air, land or sea. 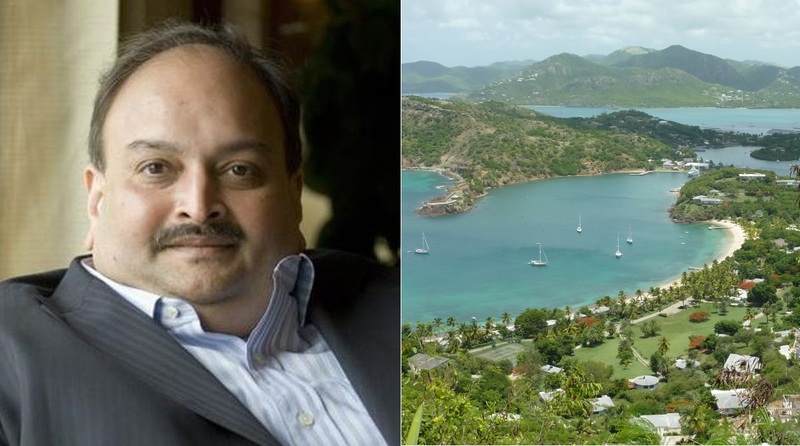 “As soon as the Ministry of External Affairs received information of the likely presence of Mehul Choksi in Antigua, the High Commission in Georgetown alerted the Antigua and Barbuda government, in writing and verbally, to confirm his presence in their territory and detain him and prevent his movement by land, air or sea,” official sources said. Sources said the Indian High Commissioner in the Caribbean island would meet the relevant authorities and take up the issue with them again. ‘’We continue to liaise with relevant Government of India agencies and the Government of Antigua and Barbuda to follow up on this matter,’’ the added. Choksi had fled India in the first week of January and taken an oath of allegiance as a citizen of Antigua on 15 January. 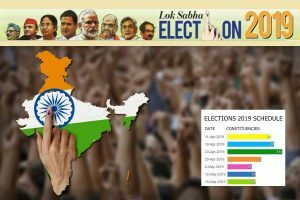 Days later on29 January, the CBI filed a case and started investigating Choksi and his nephew, celebrity jeweller Nirav Modi, over a Rs.13,500 crore fraud that involved fake guarantees in the name of Punjab National Bank to facilitate overseas loans. India cancelled the passports of both Choksi and Nirav Modi in February. Choksi has refused to return to India, saying he fears “mob lynching”. Last week, Choksi claimed he had taken Antiguan citizenship to expand his business as the passport of the Caribbean nation provides visa-free travel to 132 countries. The Antiguan authorities, however, say that Mehul Choksi’s request for citizenship would have been rejected if they had known about the charges against him in the PNB scam.